Osi Umenyiora just retired as a member of the New York Giants, and he’s already back in the spirit of a true G-Man.  The former star pass rusher went on a mini Twitter rant earlier, proclaiming the Dallas Cowboys are overrated and the Giants will bomb them by three touchdowns Sunday night. 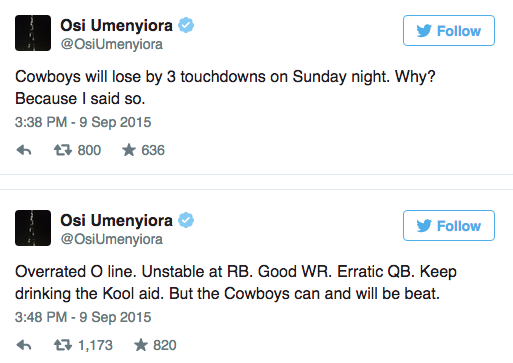 When confronted by fans about his opinion, Umenyiora made it clear that he hates Dallas. 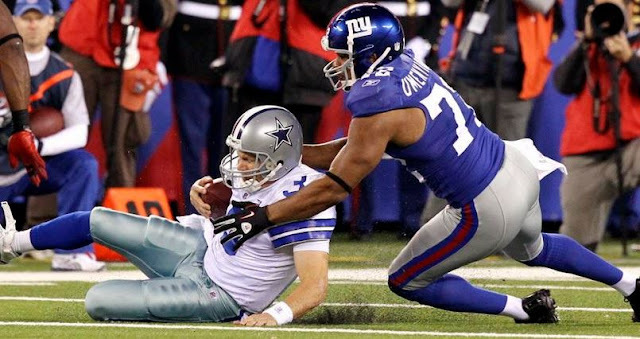 Umenyiora in the perfect position on this one. He doesn’t have to play, and won’t have to back up the noise he just created.